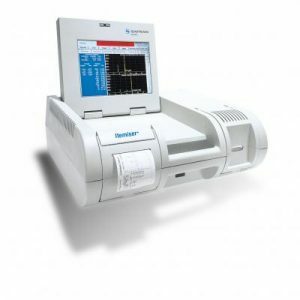 Rapiscan Itemiser DX | US Testing Equipment, Ltd. 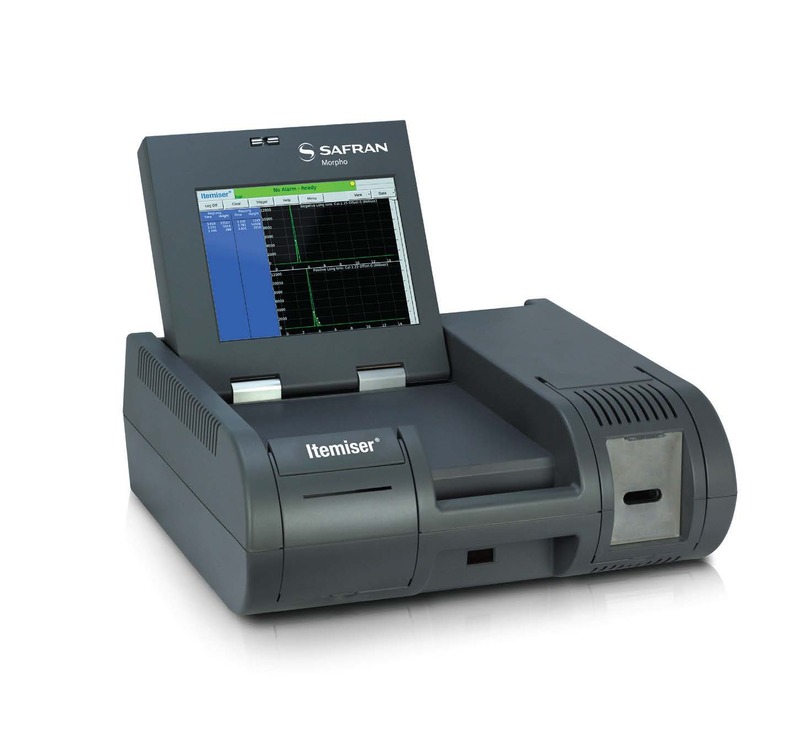 Simultaneous dual ion detection enables the Itemiser® DX desktop to detect a broad range of explosives and narcotics that meet current world threats. It delivers fast, simultaneous explosives and narcotics detection in a package that is ergonomic and portable. 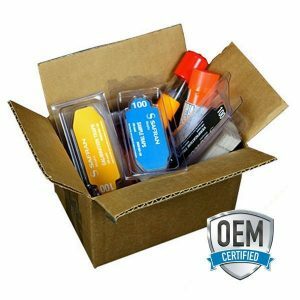 The commercial version of the Itemiser® DX is a highly effective tool used in the mitigation of both explosive and narcotic interdiction. 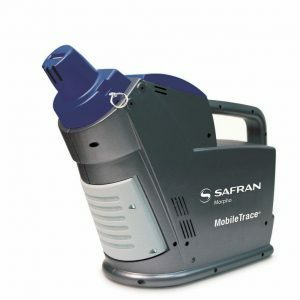 The TSA Cargo/Checkpoint versions are the latest trace-based desktop explosive trace detection systems to be approved as meeting the demanding detection standards currently in use by TSA. Trace detection is an essential part of anti-terrorism, cargo screening and other threat detection activities. The ability to test for small amounts of narcotics and explosives on people, money, or at crime scenes can mean the difference between life and death. However, many of the methods currently available for this type of analysis often involve high transport and personnel costs, as well as delays caused by external processing. 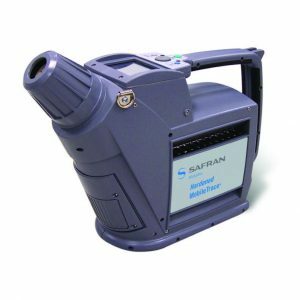 The Rapiscan Systems (previously Morpho Detection) Itemiser DX makes security screening easy, quick and reliable.